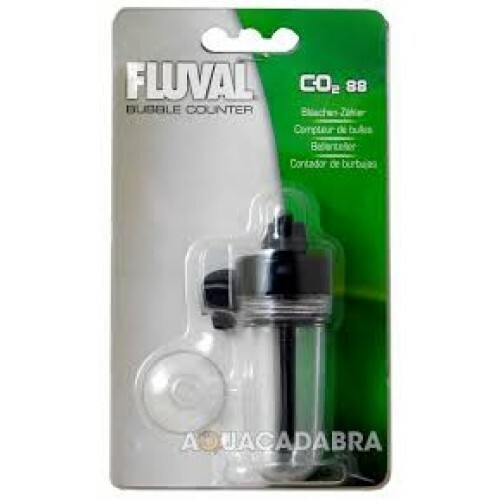 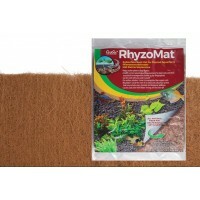 The Fluval Ceramic CO2 Bubble Counter is ideal for use in planted nano aquariums, including Fluval's Flora Aquatic Plant Kit. The Fluval Ceramic CO2 Bubble Counter is ideal for use in planted nano aquariums, including Fluval's Flora Aquatic Plant Kit. 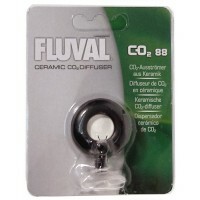 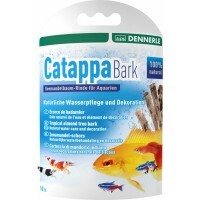 The diffuser helps to effectively dissolve CO2 into your aquarium, while the Fluval CO2 Bubble Counter provides accurate monitoring of the CO2 dosing.